These are great baby shower gifts and perfect for all the little babes in your life! Super absorbent and made with soft fleece accent fabric! 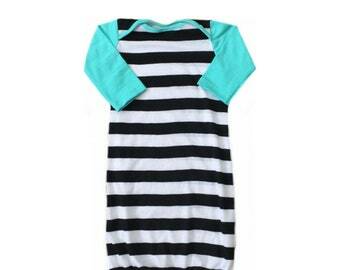 Awesome baby gown sale! Don't miss it before it's gone! Perfect for those new little babes and even better for diaper changes! Dads even approve!